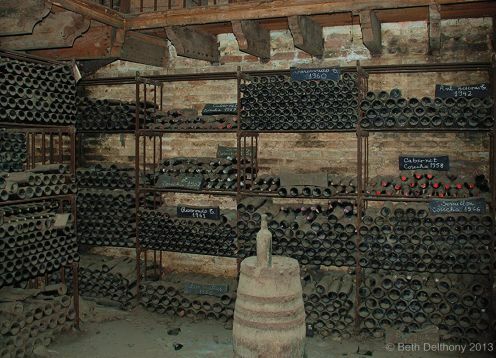 n 1869, Mr. Luis Cousiño bought nearly 1,100 hectares in the Macul area, where he founded the Cousiño Macul vineyard. Don Luis and his wife, Isidora Goyenechea, decided to continue the dream of Don Matías Cousiño and in order to achieve this they imported fine strains from Europe in 1860: from the Paulliac region, the Cabernet Sauvignon and Merlot varieties, as well as the green Sauvignon Martillac, Gray and Semillon; Riesling was brought from Alsace by Isidora Goyenechea and Chardonnay was selected in the 1870s. 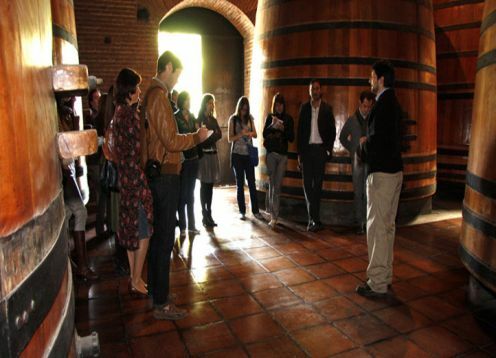 Description:	The "LOTA" project was born at the beginning of 2003, when the Cousiño family decided to create a world-class wine to celebrate its 150th anniversary. 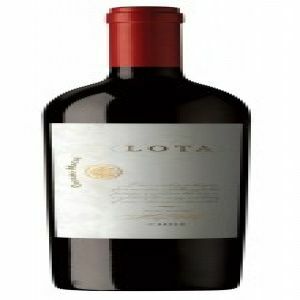 Lota brings together the two passions of the family: coal mining and viticulture.